Italian fashion label brings forth its 2018 Fall/Winter Campaign, and enlists a glamorous squad consisting of 54 models! 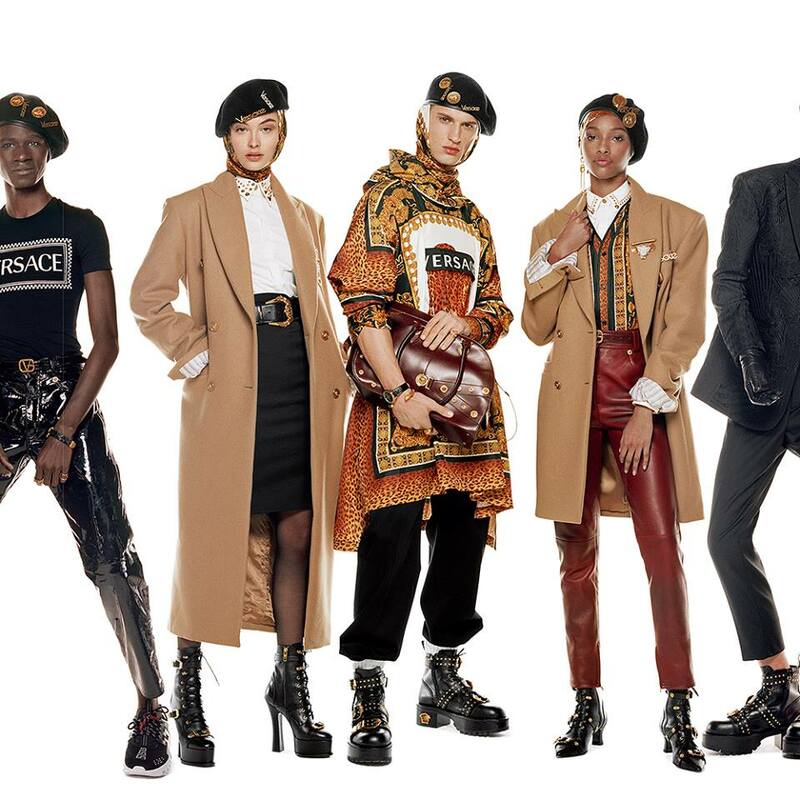 The luxury label's new campaign features the photography works of the acclaimed Steven Meisel, and the models all pose in a studio setting. 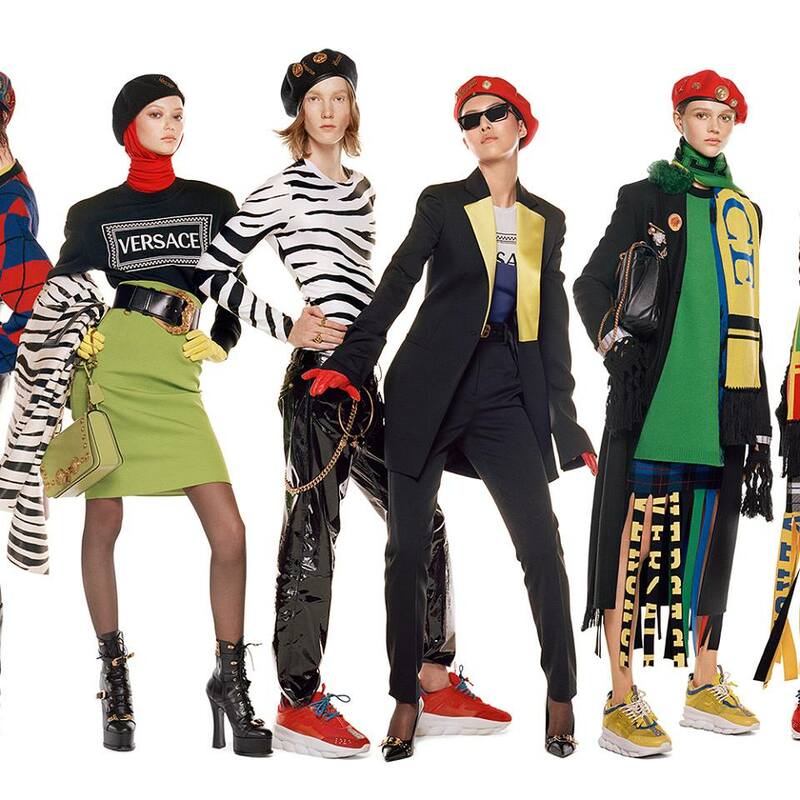 Featuring a bevy of top models including Kaia Gerber, Bella Hadid and Gigi Hadid, Imaan Hammam, Grace Elizabeth, Fei Fei Sun, Lexi Boling, Julia Nobis, Vittoria Ceretti and Stella Maxwell along with upcoming stars, the campaign is a feast for the eyes. 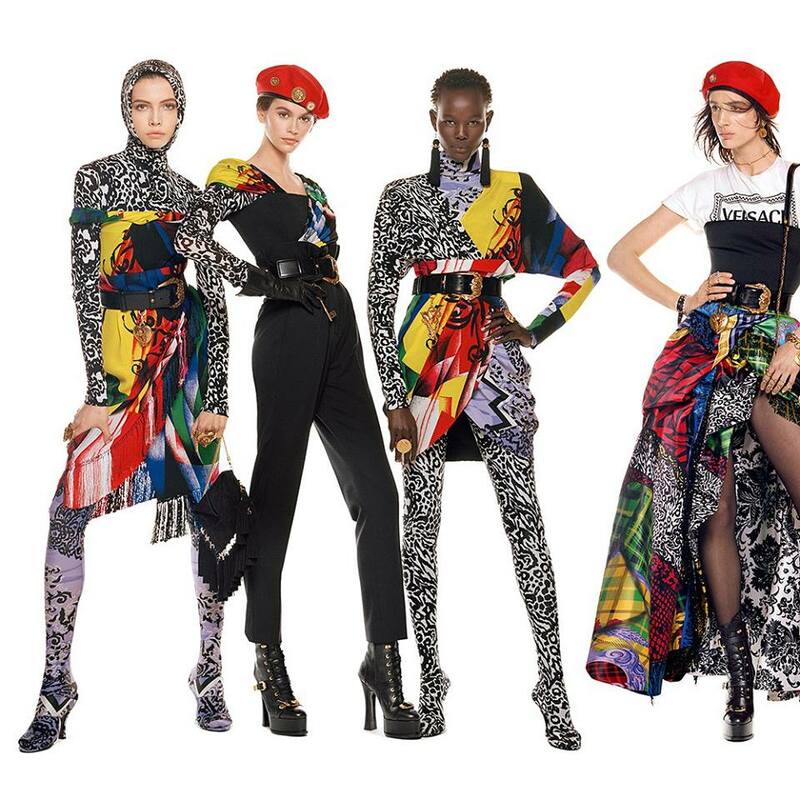 Clad in the trendiest, sexiest and sassiest pieces from Versace, all the models are a work of art, and truly capture individual attention as well as a collective group. 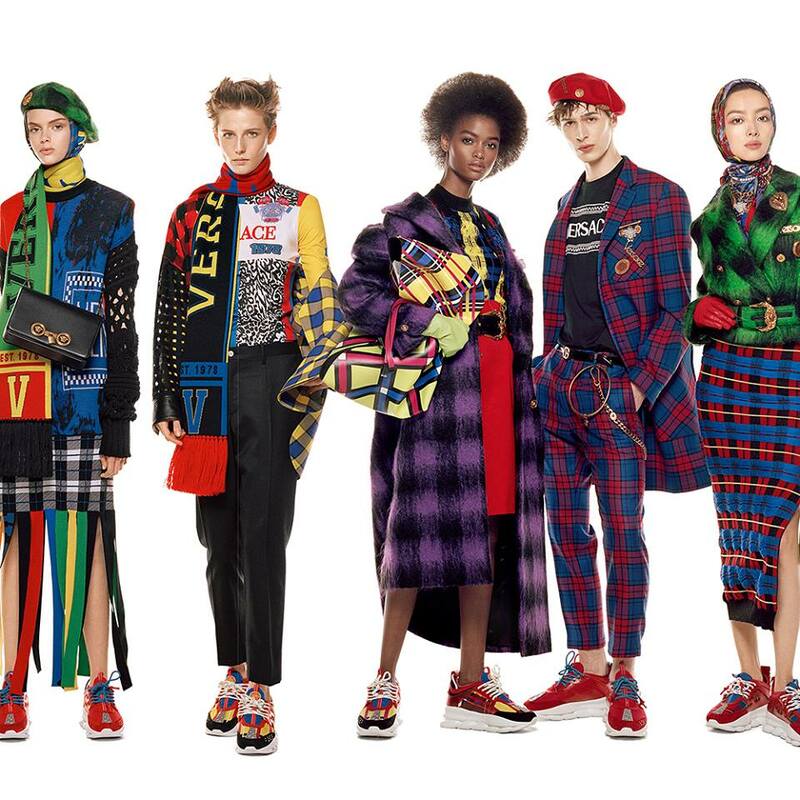 The eye-catching campaign is styled by Jacob K, and features makeup by Pat McGrath and hair by Guido Palau.